Interweave Knits has a new editor. Lisa Shroyer, who had been editor since mid-2013, has stepped up to a larger role at Interweave as content strategist for the yarn group. The knitters of Norfolk in the UK are really quite amazing. 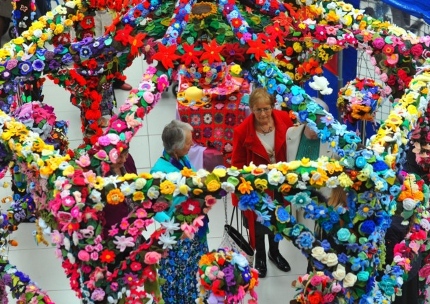 They once knit a 15-foot-tall Christmas tree, and this year they’ve put together a spectacular garden pergola adorned with knit flowers, birds and bugs. 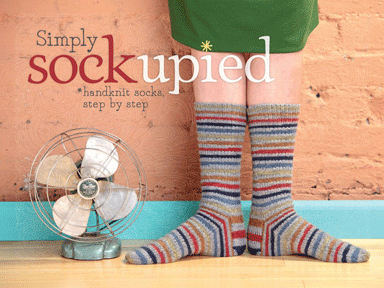 Sockupied, Spring 2012 From Interweave! The Spring 2012 issue of Simply Socupied is here! 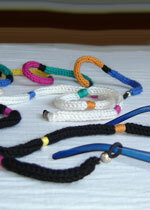 Interweave’s wildly popular emag, available as a download. 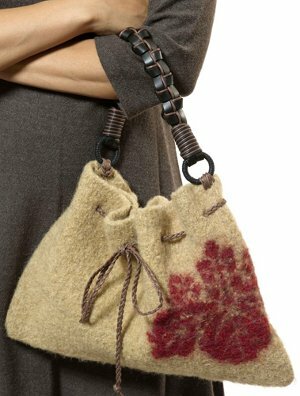 Knit and Felt Your Way Into Your Next Newest Spring Bag! Isn’t this just the most adorable purse? I totally love it. 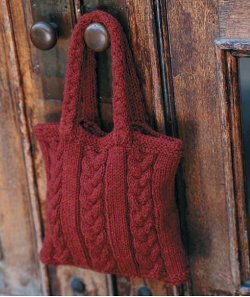 It’s sporty, dressy, and would just as easily hold your ereader as it would your knitting! 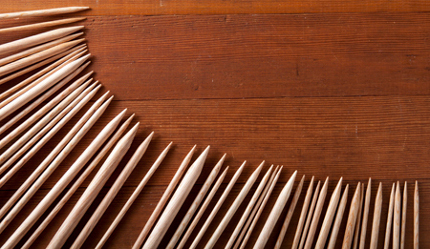 Check it out, the pattern is free, HERE at All Free Knitting! Kelley From Knit Picks Invites You To Her Mitten Class! Mittens are fun, easy and an awesome way to practice new techniques. And, now, Kelley from Knit Picks invites you to her mitten class! 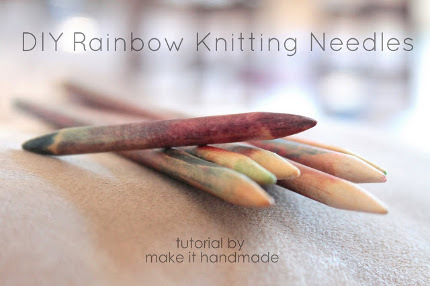 Need a to-go knitting project? Start this little gem and take it with you forever. 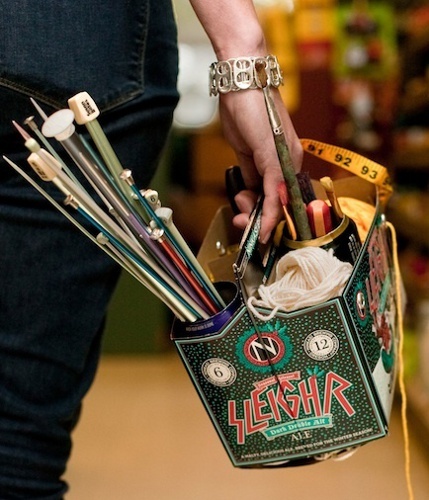 When you’re done knitting it, use it to tote your next project. Simple, eh? Knitting Labels, So Many Designs! Aren’t these adorable? And so many designs to choose from. Personally, I wouldn’t be able to choose, there are so many cute desgns. Hugs and Kisses Bracelet Kit…. The X’s and O’x in this bracelet will let the recipient know how special they are.